After last years excellent discoveries from Volume 1, another batch of ‘lost’ and unreleased Dutch (cassette) material is coming back to the future. 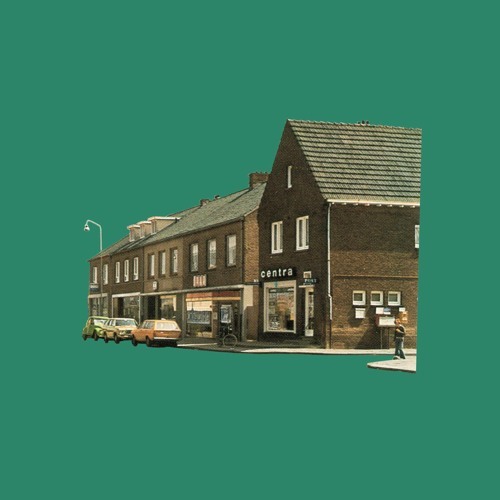 For this sequel we dug deep into the Dutch lowlands and again found some independent music that’s still relevant today. In the process we met even more amazing musicians and heard great stories from a distant-not-so-distant past. Expect a wide palette of DIY and experimental sounds by artists from Groningen, Zwolle, Arnhem, The Hague, Rotterdam, Tilburg and Deurne. Volume 2 will also feature a beautifully designed inlay with liner notes in Dutch and English. Mastered by Wouter Brandenburg, designed by Steele Bonus and compiled by Mark van de Maat. Makes me think of Hans Zimmer's Time. Very nice!